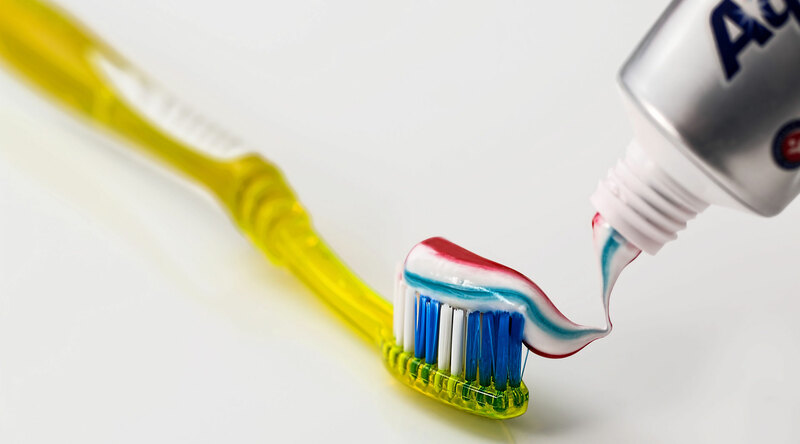 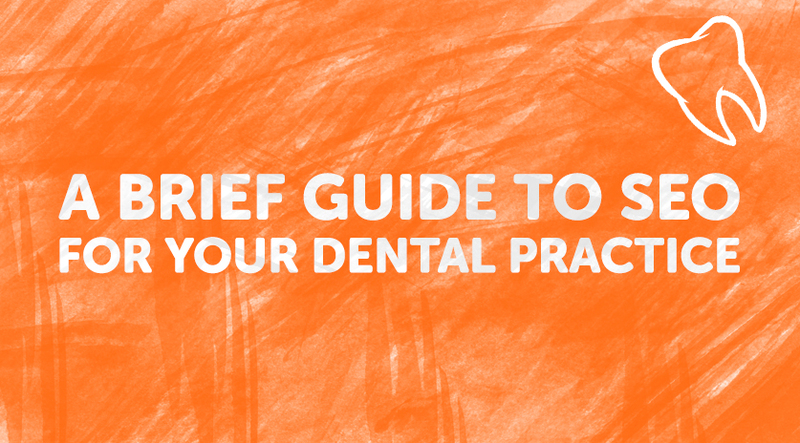 To really drive patients into your dental chair you need to be doing some serious marketing. 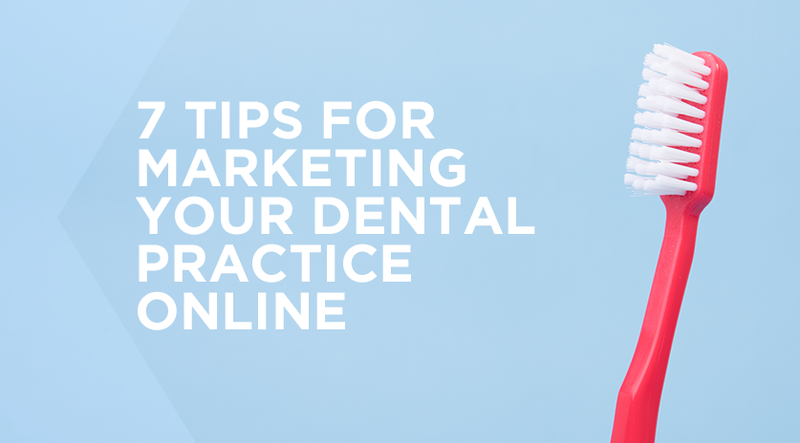 Here are seven tips for marketing your practice, and driving customers through the door. 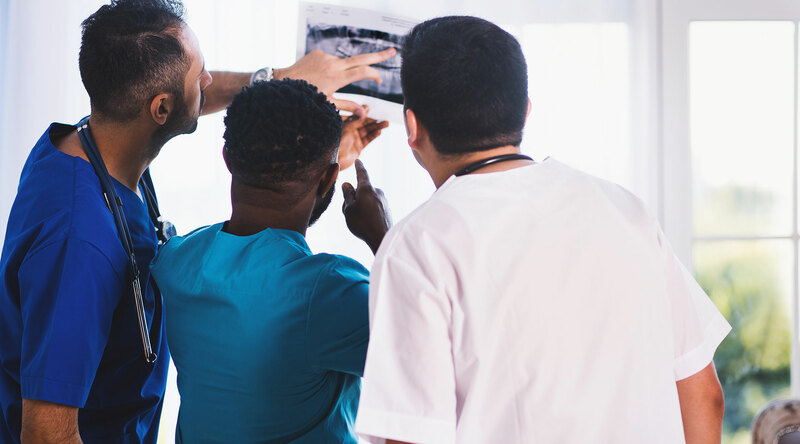 Patients are the lifeblood of any dental practice. 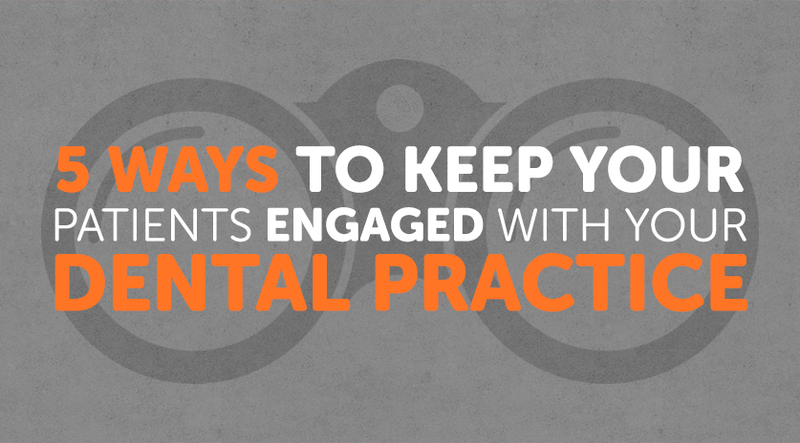 Here are 5 ways you can ensure your dental patients remain engaged with your dental practice. 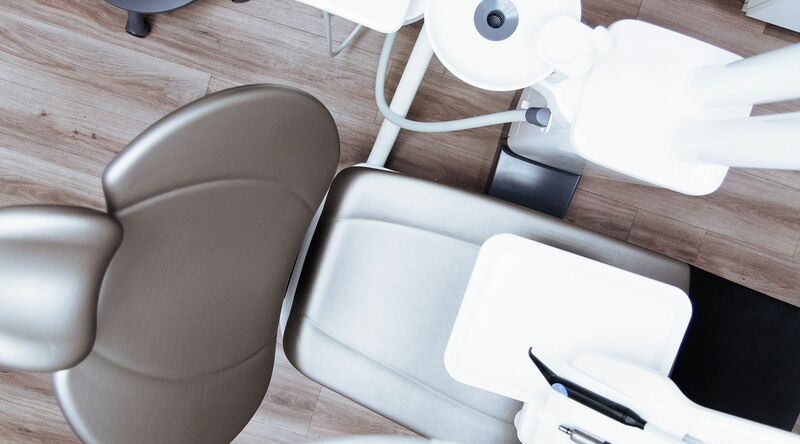 As a dental practice, Search Engine Optimisation (SEO) for your website may not be at the top of your priority list, however if you want to gain more patients and fully utilise the power of digital marketing then it’s definitely something you should pay more attention to.